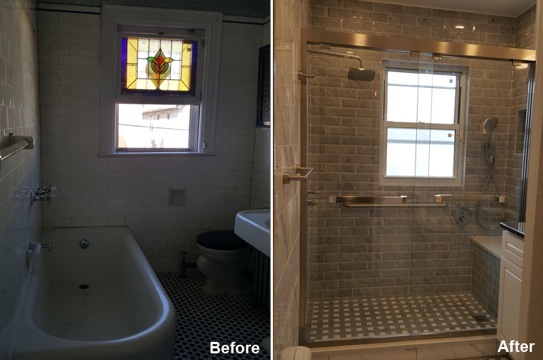 Comments: We waited over forty years to remodel our upstairs bathroom, so we wanted it to be perfect. Kevin heard us, and the job that he and his crew did exceeded our expectations. He presented us with three creative design choices. 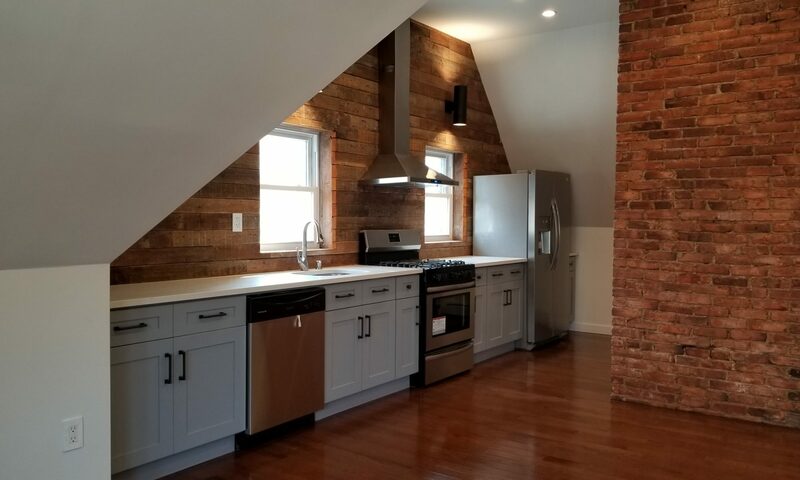 We chose the most complicated plan, but he encouraged us in our decision even though it required a great deal of additional plumbing and electrical work.His crew was extremely skilled in all aspects of the job. They showed up on time and worked diligently all day. They even cleaned up before leaving in the evening. Kevin was always available to answer our questions and address our every little concern. We are extremely happy with our beautiful new bathroom. Do we recommend Beyond Designs and Remodeling? Absolutely!